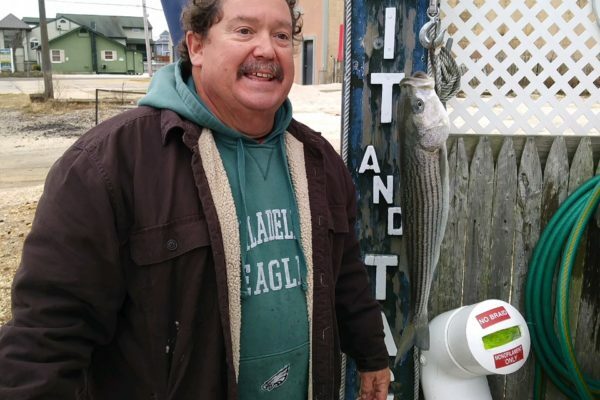 We have reports of small stripers being caught both in the bay and a couple off the surf. Mostly when the tide is changing. Bloodworms are working as well as some jig heads and gotchas or gulp. Weather turned pretty nice today and tomorrow should be the same, so get your weekend chores done and get out and enjoy the warmer weather!